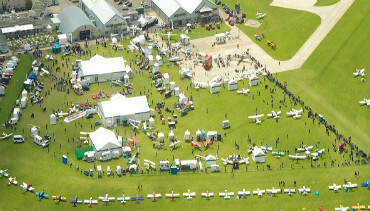 Check Out AeroExpo UK To-Date Exhibitor List! With a host of leading names in General Aviation signing up for this year’s much anticipated event, AeroExpo UK has now released its up to date exhibitor list on the Website! These companies will be participating between 30th May – 1st June 2014 at Sywell Aerodrome.